Metal keyring with laser logo. 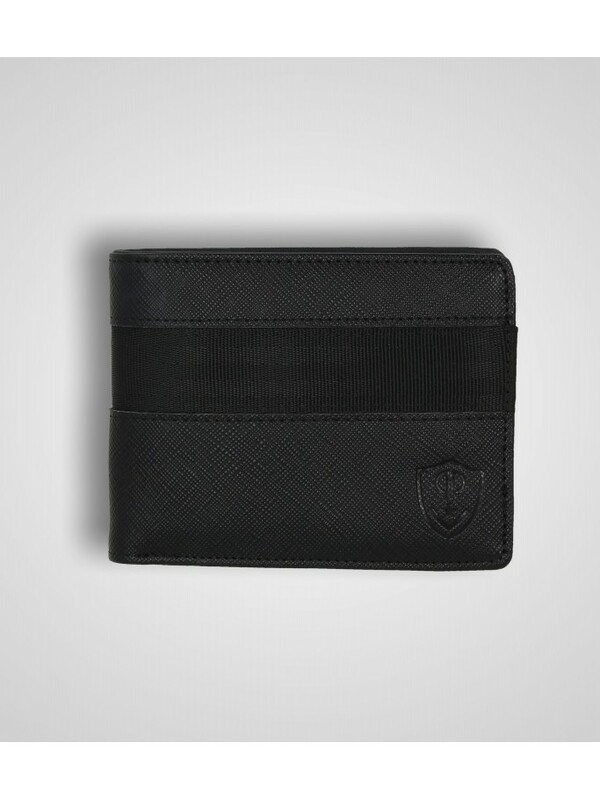 Wallet in black imitation leather in saffiano effect and webbing insert, internally there are a printed lining, card pockets, a coin pocket and pockets for banknotes. Wallet in black imitation leather in saffiano effect and webbing insert, internally there are a printed lining, a central ruffle with multiple pockets for cards, a coin pocket and pockets for banknotes. Slim wallet in real leather with houndstooth lining. It features 7 card slots, one bill compartment and a coin purse. Matching stitching and embossed logo. Wallet in real leather with houndstooth lining. It features 6 card slots, one bill compartment, an ID window and a coin purse. Matching stitching and embossed logo. Money clip in real leather. Matching stitching and embossed logo. Card case in real leather with houndstooth lining. 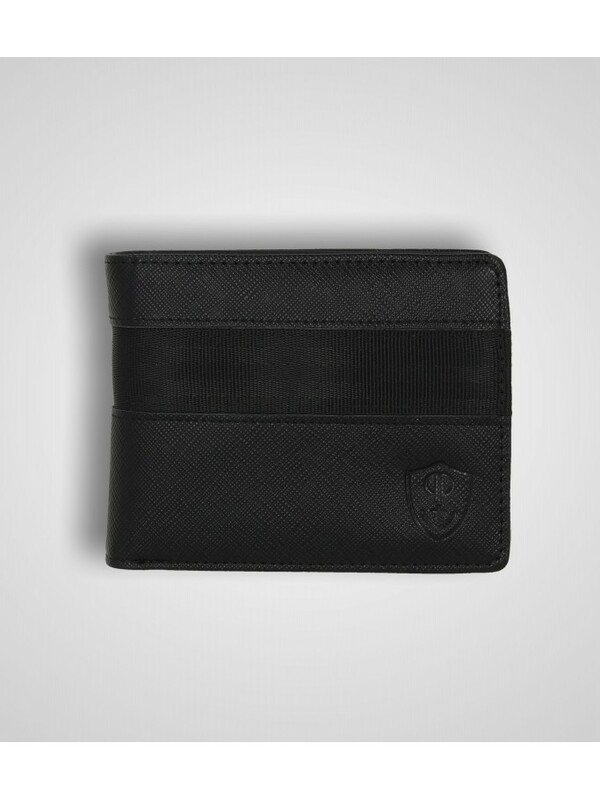 It features 6 card slots and a top flat pocket. Matching stitching and embossed logo. Wallet in real leather with houndstooth lining. It features 8 card slots, one bill compartment, a coin purse and an ID window. Matching stitching and embossed logo. Real leather adjustable belt. Metal buckle with rounded corners. 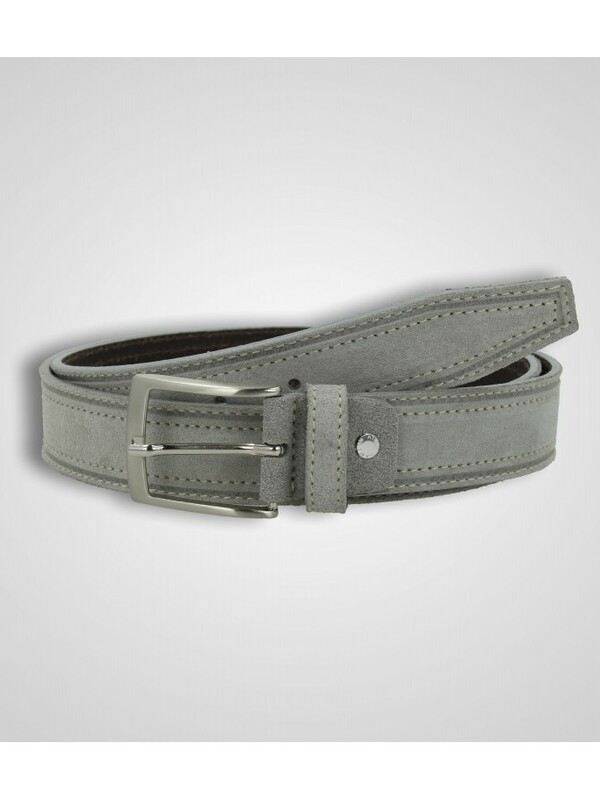 Real leather adjustable belt with metal belt. Wallet in dark blue imitation leather made of two materials, one vintage effect and the other with raised technical texture. Inside it has a printed lining, a vertical ruffle with multiple pockets for cards, a coin pocket and pockets for banknotes. Wallet in grey imitation leather in saffiano effect and webbing insert, internally there are a printed lining, a vertical ruffle with multiple pockets for cards, a coin pocket and pockets for banknotes. Wallet in grey imitation leather in saffiano effect and fabric insert, internally there are a printed lining, multiple pockets for cards and pockets for banknotes. On the back there is a flat coin pocket. Metal keyring with imitation leather part. 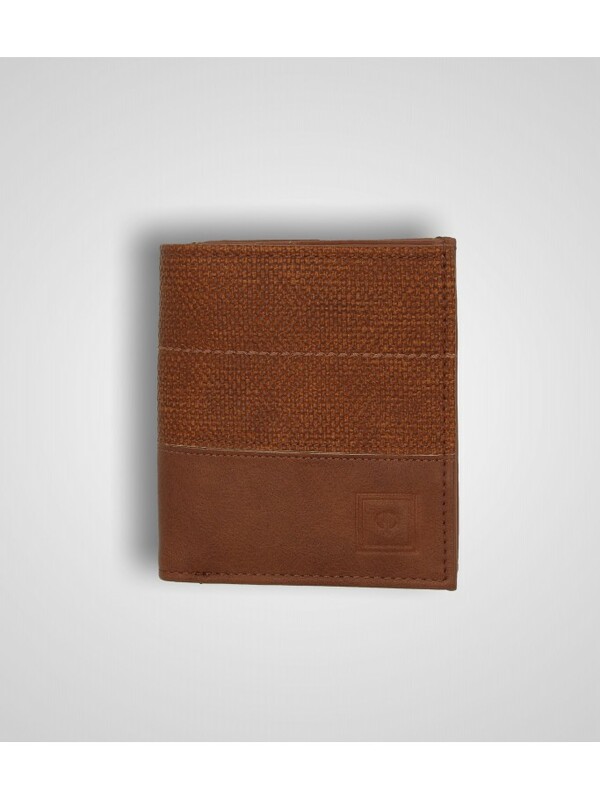 Wallet in brown imitation leather made of two materials, one vintage effect and the other with raised technical texture. Internally it has a printed lining, several pockets for cards and pockets for bank notes. On the back has a coin pocket.